Christmas is exciting for all of us. But a Baby's First Christmas can be very exciting and special. A Christmas you won't forget. If you baby is less than 6 months old it can be pretty difficult to know what to buy for their first Christmas. 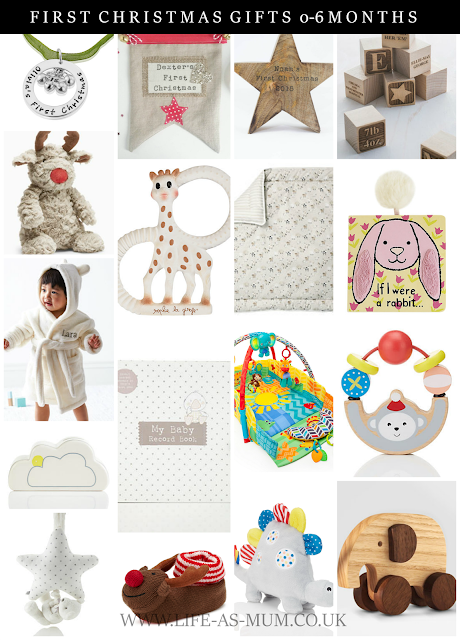 On this post today I have gathered some Christmas gifts for 0-6 months and gifts for 6+ months. Are you celebrating a First Christmas with a baby this year? 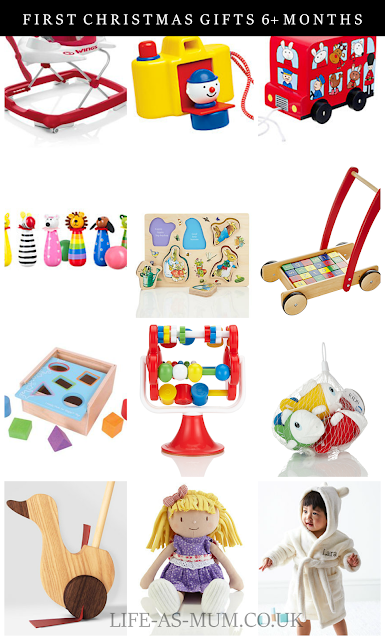 What a gorgeous selection, I love all the wooden toys :) Thanks for linking up to the #bestandworst hope you'll stop by again!